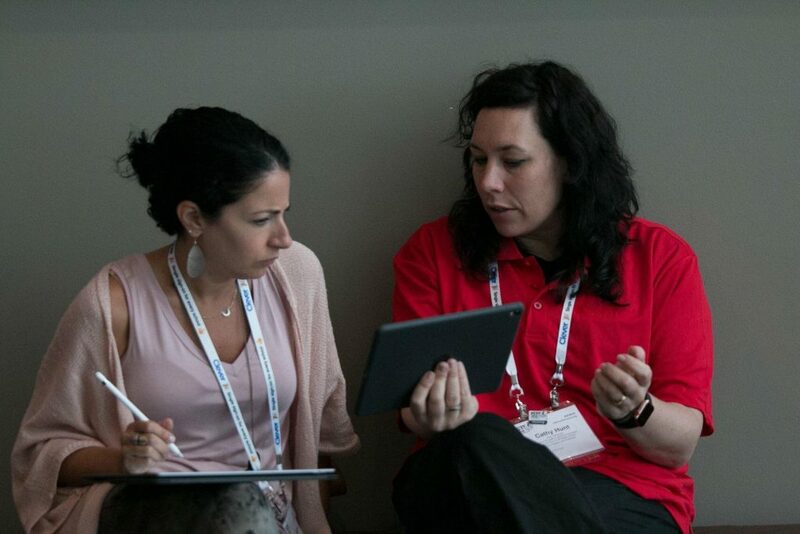 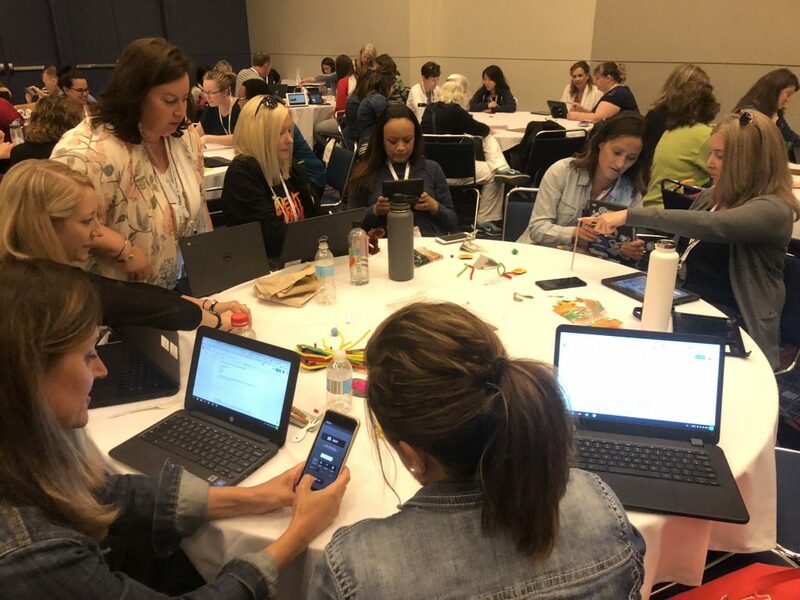 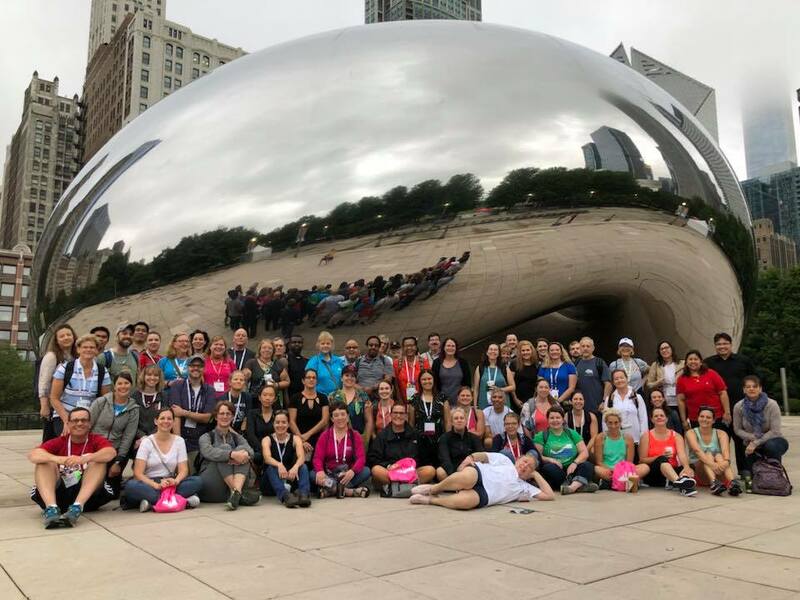 The biggest educational technology conference in the world, ISTE, was held in Chicago this year. 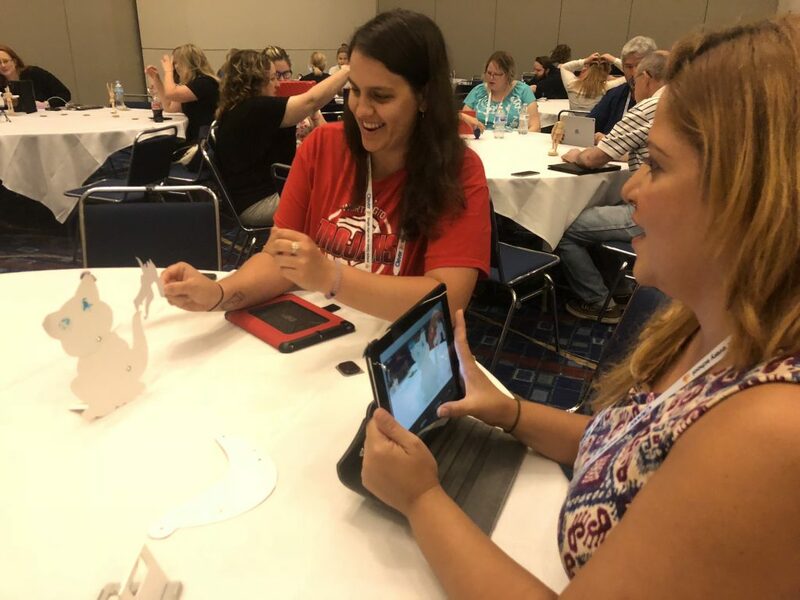 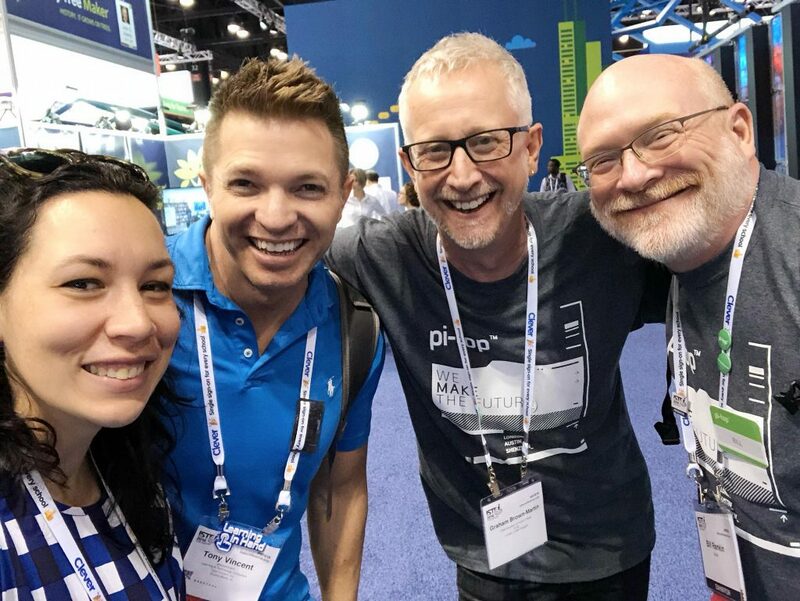 It’s my fourth ISTE in a row, and as usual, it was a wild ride! 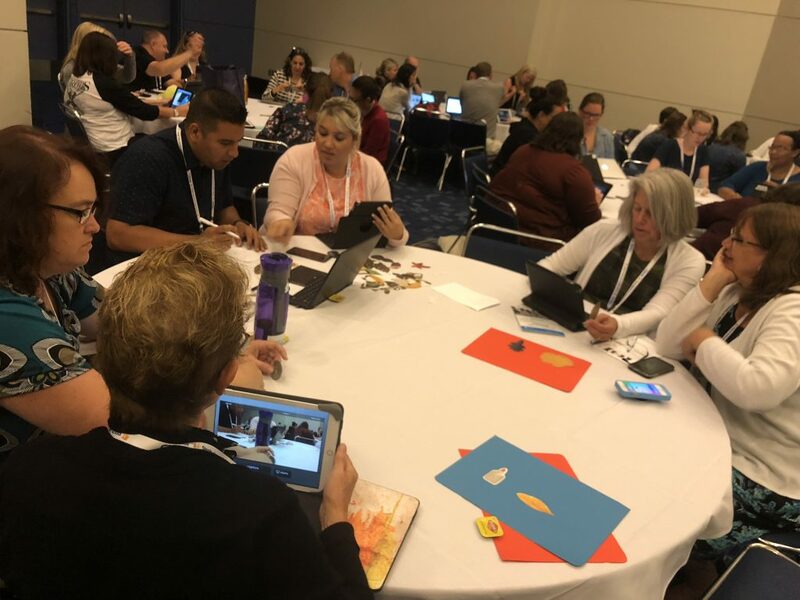 I was excited to work with a few hundred educators in workshops on stop motion, iPad art-making, etc. 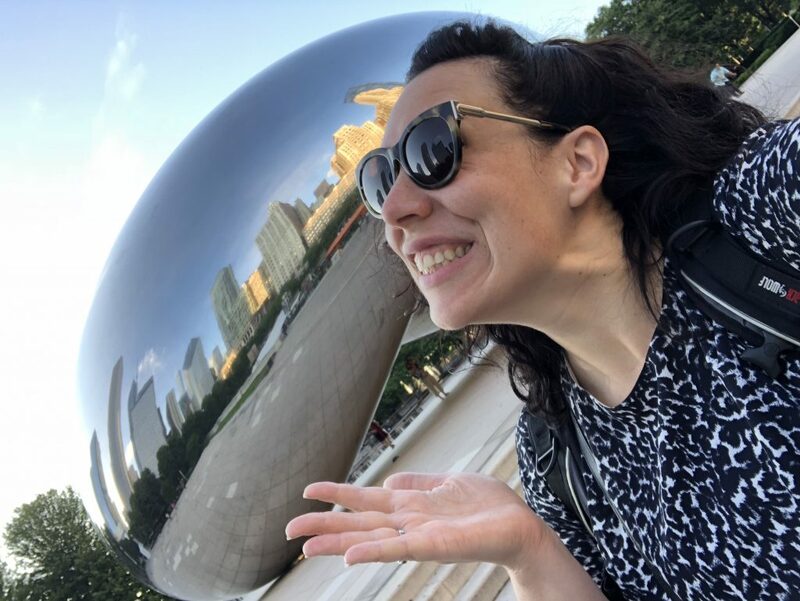 here’s some snaps from Chi-Town!